The Indian government recently announced that Public Provident Fund (PPF) accounts had to be closed when a person became a Non Resident Indian (NRI). A few months ago in October, the government announced that if a resident, who opened an account under this scheme, and subsequently becomes a non-resident during the currency of the maturity period, the account shall be deemed to be closed with effect from the day he becomes a non-resident. Subject: Public Provident Fund (PPF) accounts held by Non Resident-regarding. The undersigned is directed to refer to this Department’s notification GSR No. deemed to be closed with effect from the day he becomes a non-resident. Will 2018 be the year when NRIs begin investing in Indian property? Implementation of Real Estate (Regulation and Development) Act, 2016 will boost the Non-Resident Indian sentiments on Indian real estate sector, say market experts. With more transparency coming in the realty sector, there is bound to be an increase in the number of NRIs planning to buy property back home, they said.. The Indian real estate sector, in recent times, has witnessed a lot of changes, more so after the introduction of the Real Estate (Regulation and Development) Act, 2016 and the Goods and Services Tax (GST). “As RERA will ensure timely delivery of projects and also since all the information will be available online, it will boost the confidence of NRIs who are thinking of investing in the Indian real estate market. But, the GST might have a negative impact on the buyers as there might be increase in the price of the properties,” said Parveen Jain, Vice-Chairman, NAREDCO (National Real Estate Development Council). Right now, prospective home-buyers have to pay a 12 per cent GST to developers if they are planning to buy a property which is under construction. However, there is no GST on the fully constructed property. Home About the blog Contact NRIs : Is real estate in India not a good investment right now ? Author garamchaicomPosted on January 2, 2018 Categories finance and investingTags finance and investing, nri investments, property, real estateLeave a comment on Will 2018 be the year when NRIs begin investing in Indian property? Non Resident Indians are continually looking for investment opportunities in India. A few weeks ago, we blogged about “NRIs for real estate investment in India – Know the simple Rules” The Government of Indian recently announced new rules under which select small savings schemes like Public Provident Fund (PPF) and National Saving Certificates (NSC) will not earn you the same rate if you become non-resident Indians (NRI). NRIs will no longer be permitted invest in small savings schemes like NSC and PPF. In the past they were allowed to retain their PPF account if they had opened it before becoming an NRI. 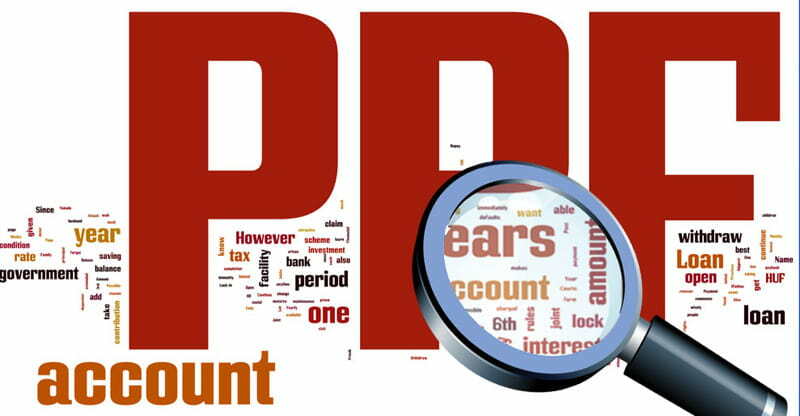 PPF accounts would be deemed to be closed prior to maturity in case the holder becomes a non-resident Indian (NRI). The investor will be then paid interest at the rate applicable to Post Office savings accounts till the date the PPF account is closed.